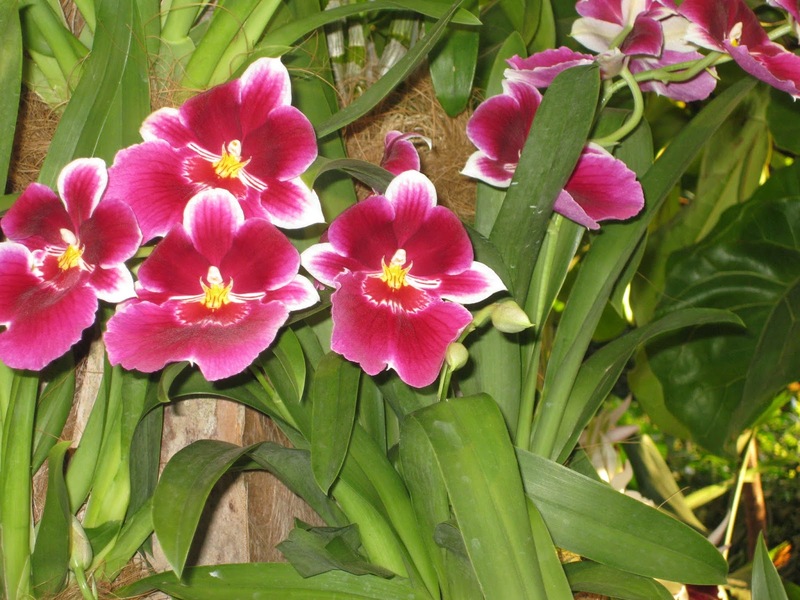 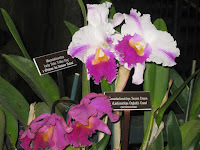 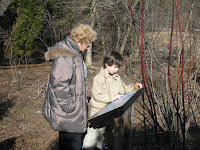 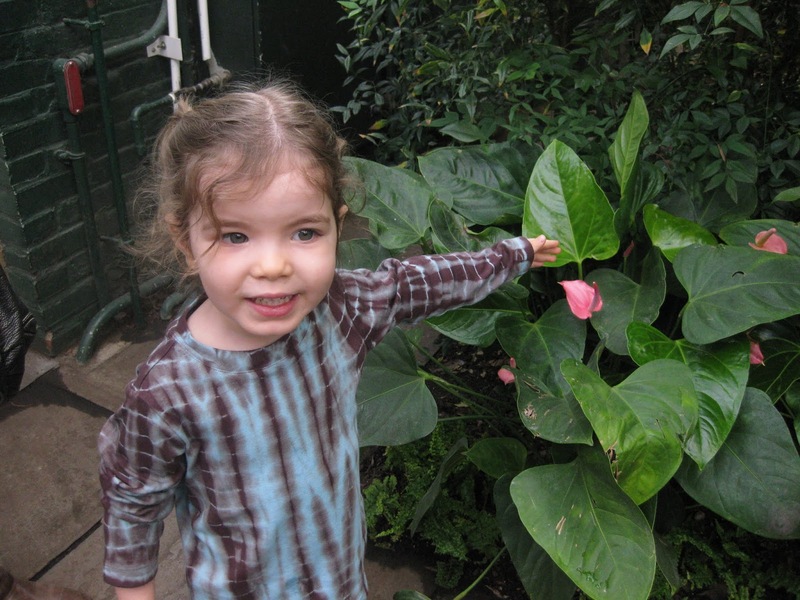 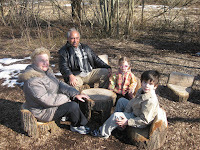 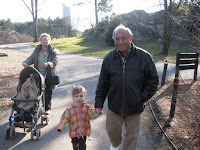 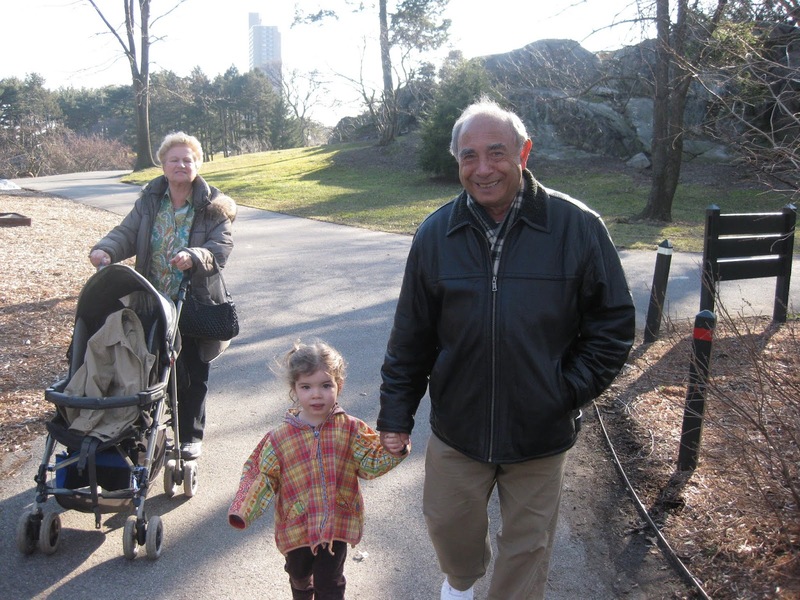 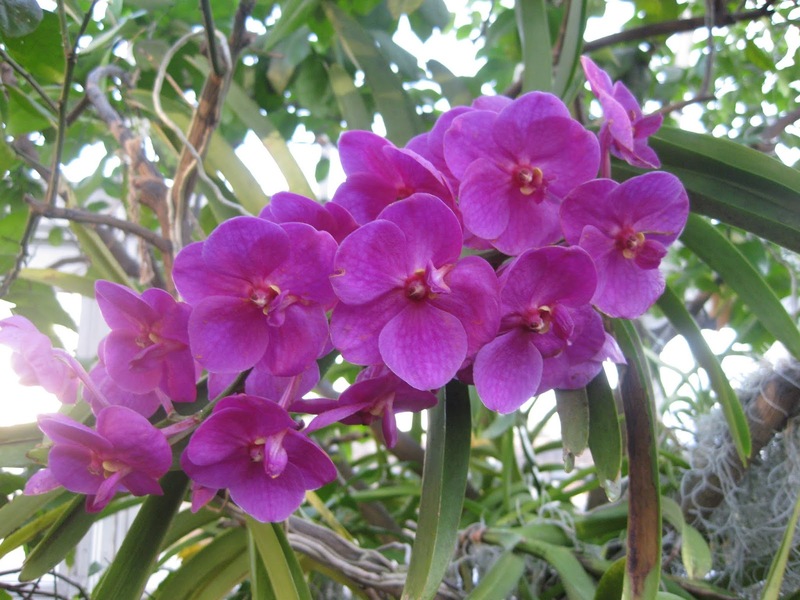 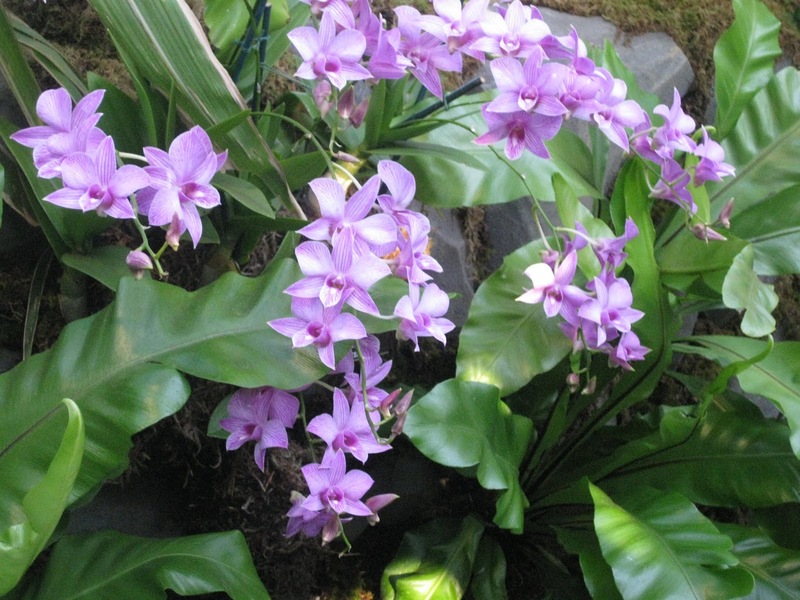 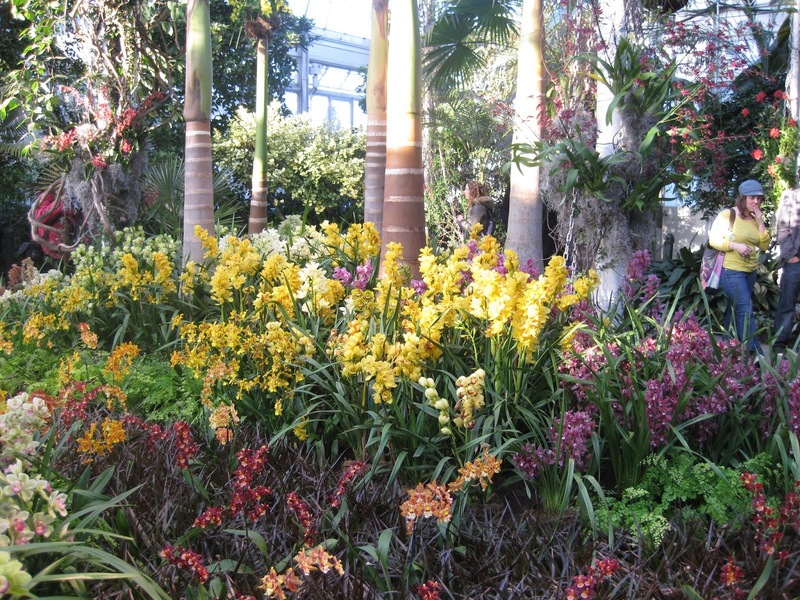 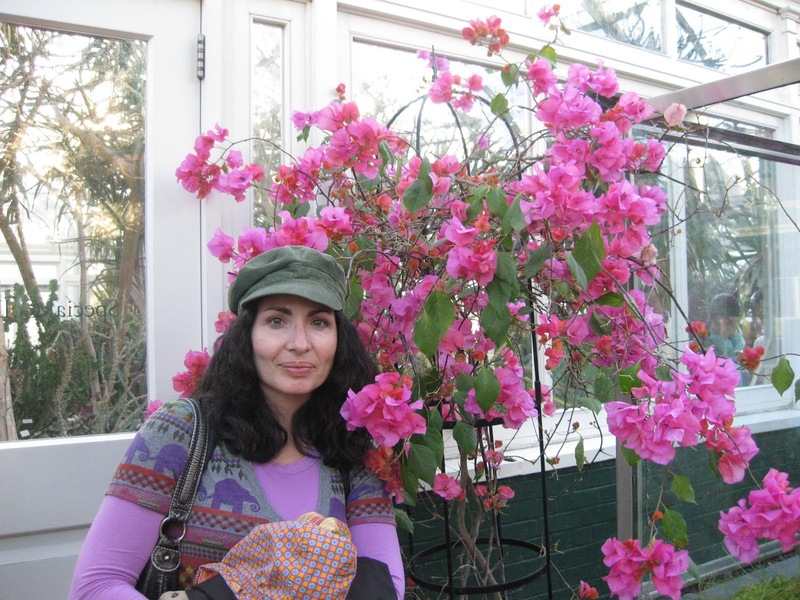 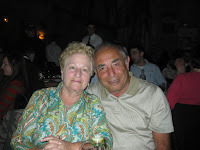 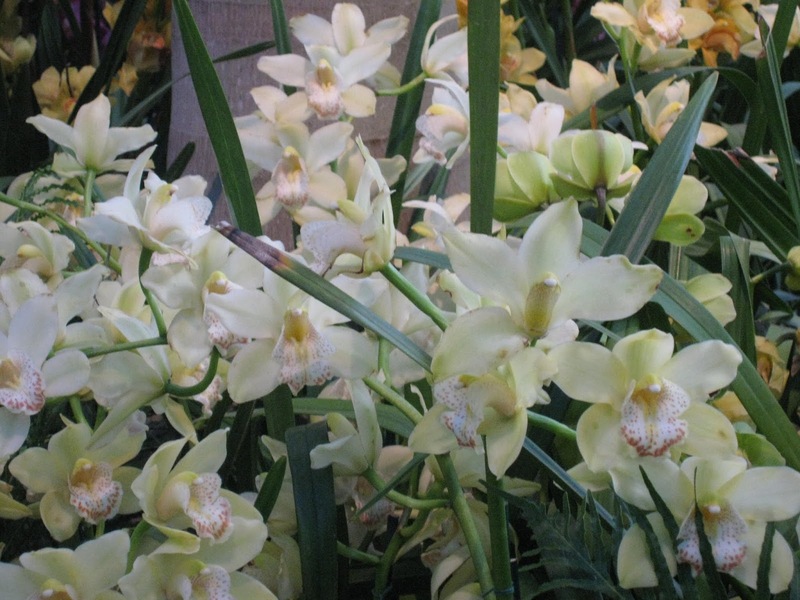 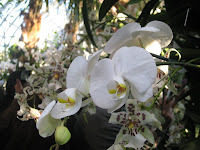 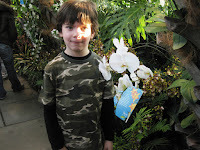 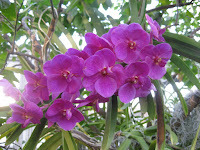 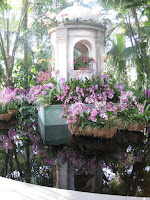 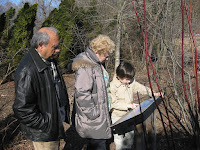 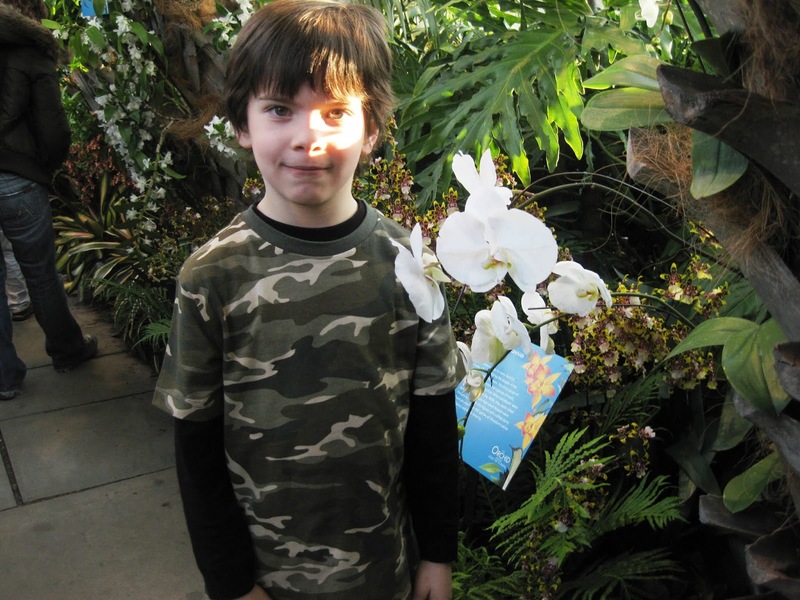 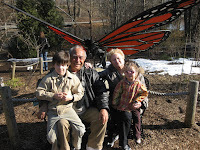 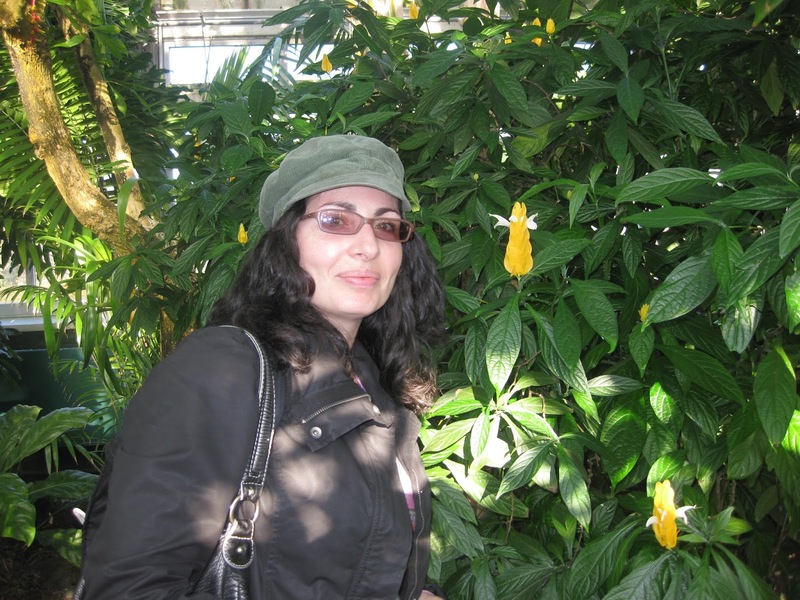 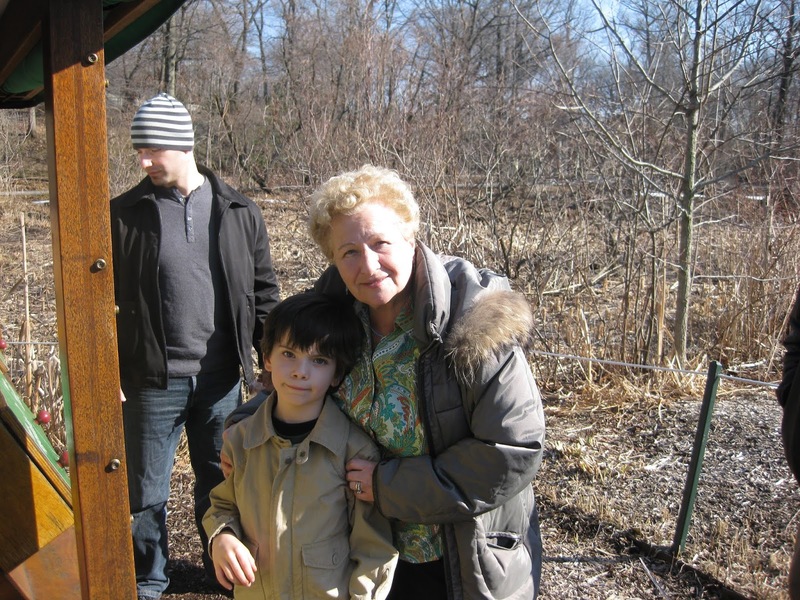 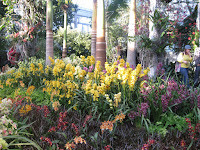 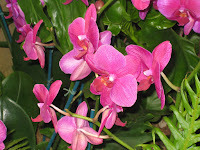 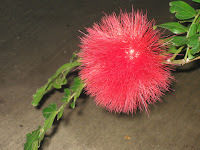 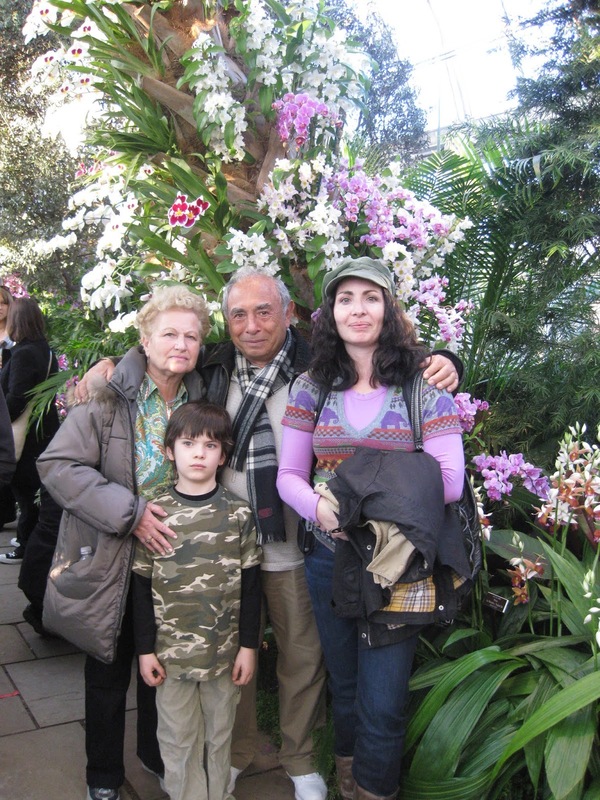 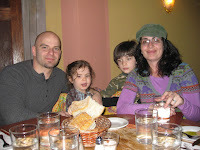 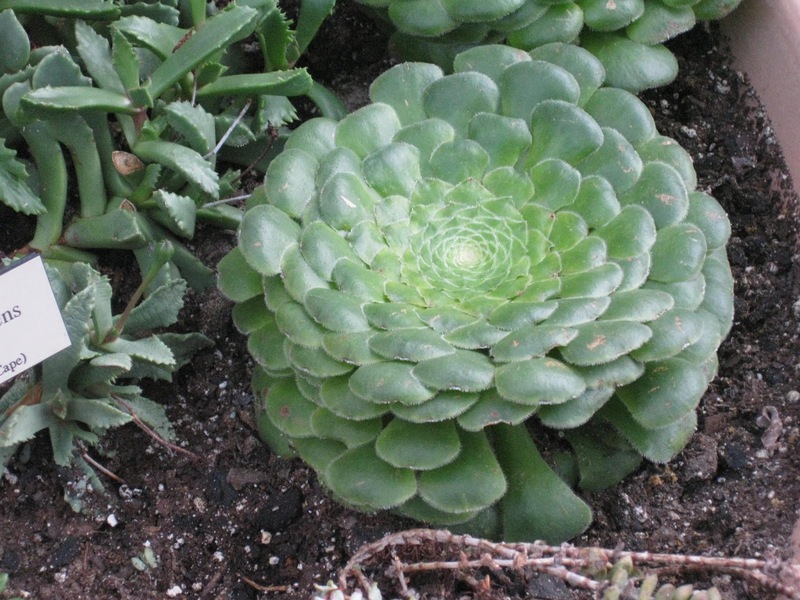 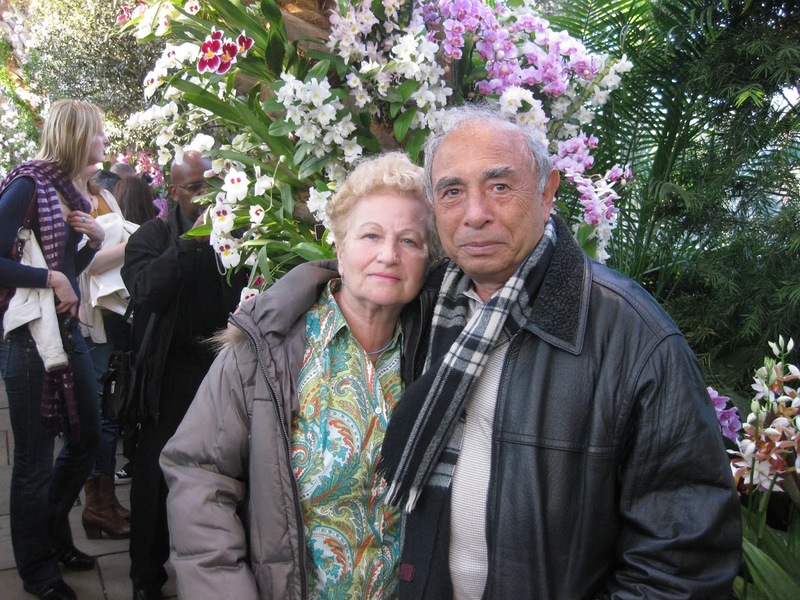 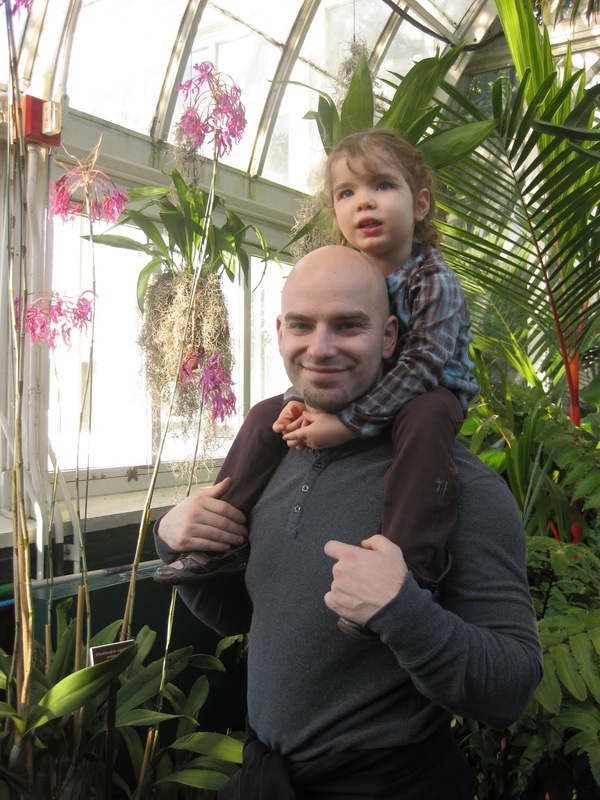 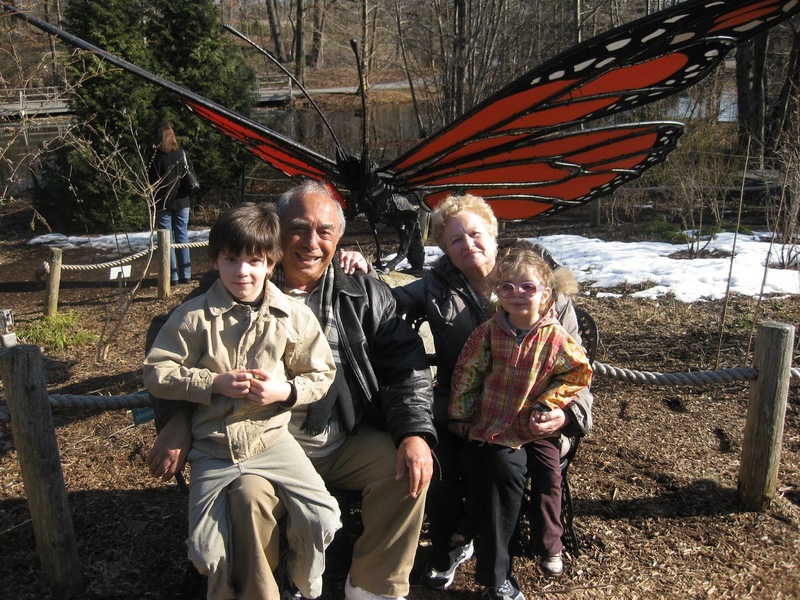 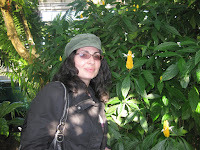 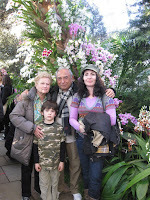 We went to the New York Botanical Garden with Babcia and Dziadek. 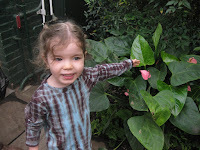 We saw lots of pretty flowers. 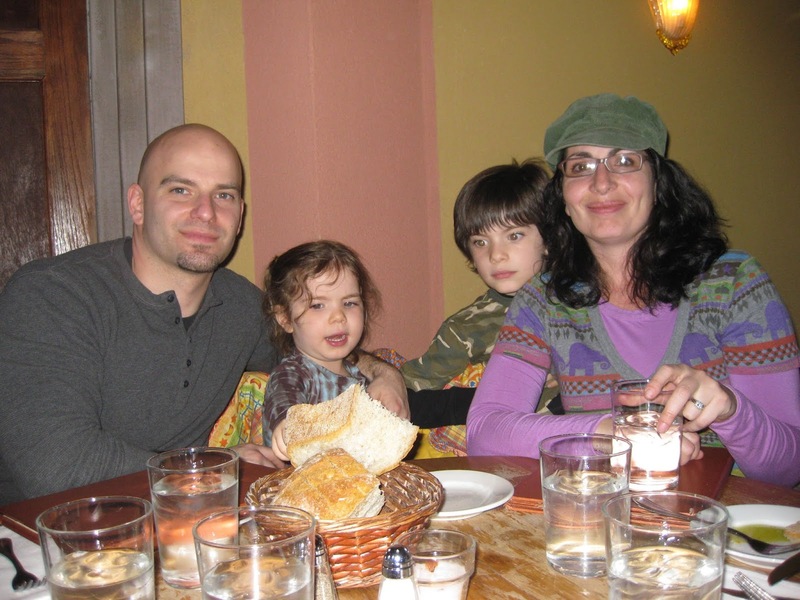 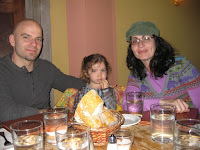 Afterwards we had dinner at Trattoria Zero Otto Nove. 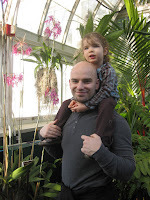 Who do I look like more?